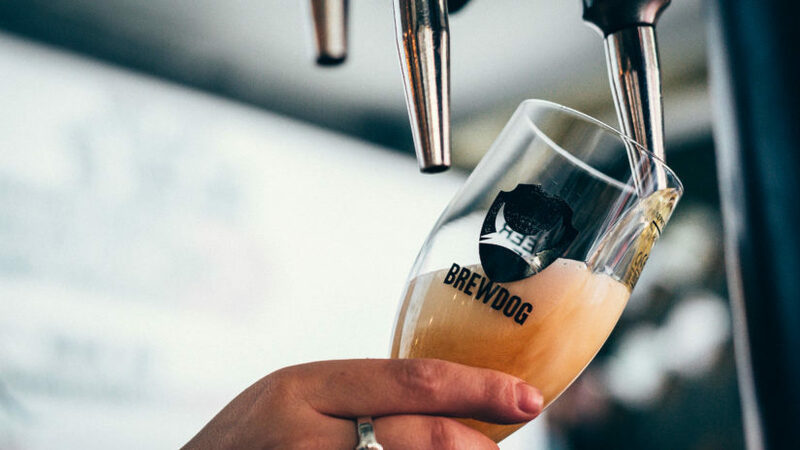 Two Aberdeen pubs are taking part in an 18-day gin festival. The Archibald Simpson and The Justice Mill will each have 15 gins from all across the country available. Different flavours of the popular tipple will be on offer when the festival starts on Thursday. 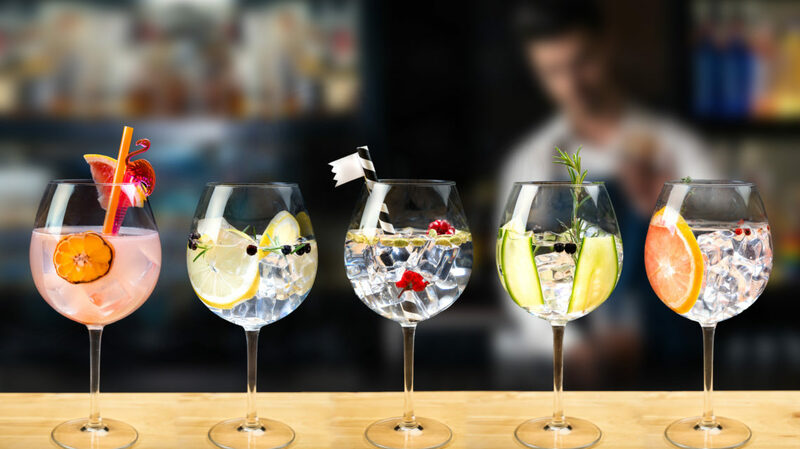 The Archibald Simpson manager Arlon Pullar said: “The festival will showcase some wonderful gins from across Britain. Among the botacals in the gins are heather, dandelion, juniper, raspberries, vanilla, damsons, blackberries and rose petal.